It’s no secret I’ve been a long time fan of GEMBALLA. They’re still one of my favorite tuners, especially in Porsche car arena, from the 80’s. That’s one of the reasons it’s thrilling to see them lead the pack for accessorizing high end cars like the McLaren P1. GEMBALLA just announced it has readied the world’s first replacement wheel for the McLaren P1. The wheels, appropriately named the GForged-one, are available in sizes of 20″ and 21″ and complement the visual impact of the P1. GForged-one and McLaren P1 have much more in common than the number in their names – both brands are world-class, each in its own way. Thanks to a particularly effective forging process with nearly unheard of material compaction along with its “light” design, this wheel is the perfect complement to the lightweight construction and efficiency concept behind the supercar. The low weight achieved by the thin walls keeps the unsprung weight low, significantly boosting the agility of the P1 despite the fact that the GEMBALLA wheels are 1″ larger. 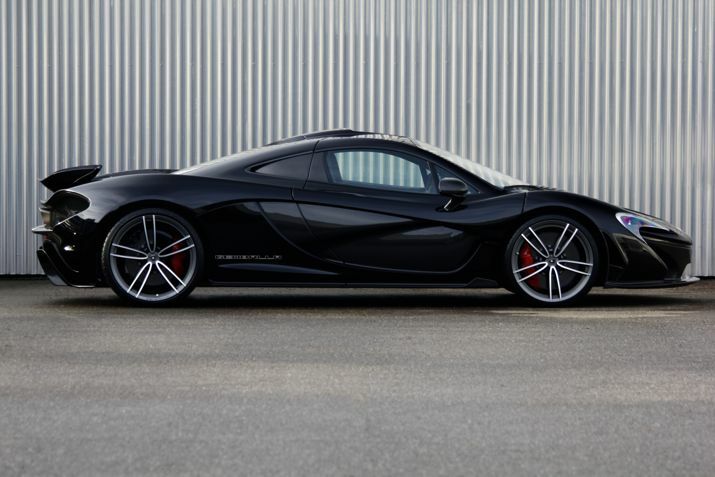 McLaren uses 19” on the front and 20” on the rear axle whereas GEMBALLA mounts 20” on the front and 21” on the rear axle. Visually speaking, the GForged-one meshes almost ideally with the McLaren “Designed by Air” concept – in contrast to the more classically styled standard wheels. The GEMBALLA wheels’ widely spaced twin-spoke pairs are shaped into sleek Vs. This gives the wheel an extremely aerodynamic but also vigorous look, while the clearly visible braking components are another stylistic feature in the overall impression. As if a McLaren P1 with GForged-one wheels weren’t unique and exclusive enough, GEMBALLA customers are able to choose between a total of four surface finishes. The available shades are Gunmetal or Black Magic – either in a full-surface finish or “diamond cut”. The latter option represents an especially elegant alternative to front polishing. 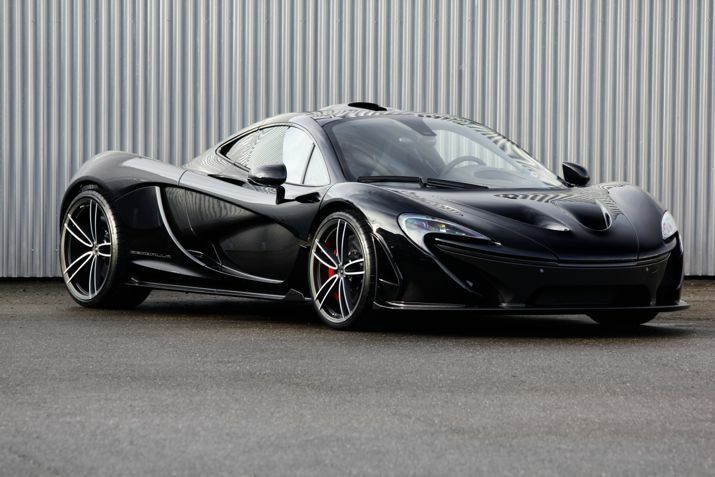 With only 375 McLaren P1 cars to hit the road, it certainly falls into the ultra-exclusive category. I’m sure those relative handful of owners will want to customize their rides even further to fully capitalize on the exclusivity of the car. Thanks to GEMBALLA, they have viable option.